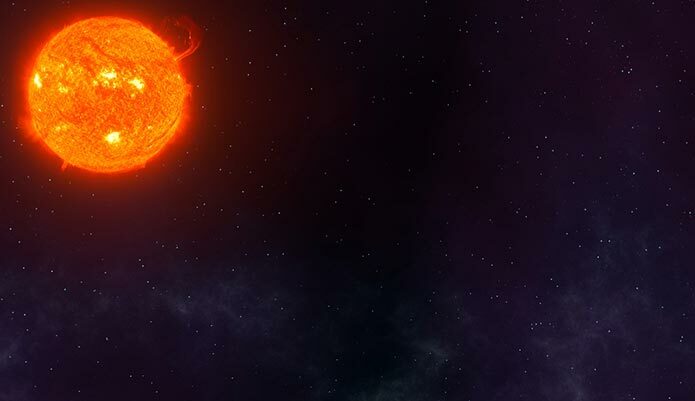 We added some new great hdr space maps for your game development. The new skies have resolutions up to 20000px. Until 2016/10/07 you can get these with 25% off using promo code "SPACENEWS" during checkout. High-detailed 3D models of virtual people. They are the perfect choice to complement your scenes, animations and renderings. At the moment we offer them in .max, .c4d, obj and Sketchup format and more might follow.